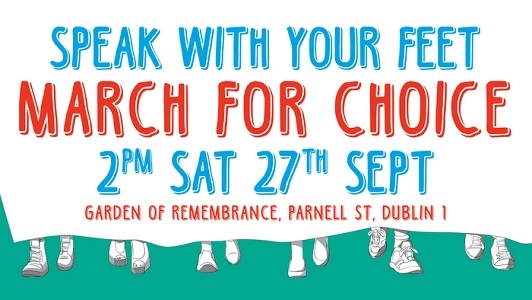 Are you coming to the March for Choice? Given the title of this blog, there maybe ancestors spinning in graves down in Kerry, but credit where it’s due. Late last night during a 5 hour session, in which topics as varied as the lack of librarians to new cycle lanes were tackled after the summer recess, Cork City Council passed a motion to support a referendum to Repeal the 8th amendment to the Constitution. The motion was narrowly passed, making Cork City Council the first brave set of counselors to make such a call. Over the last 12 months County Councils all over the country, have passed motions in support of a referendum on Marriage Equality, setting precedent for this type of motion. The 8th Amendment Article 40.3.3 which is 31 years old restricts doctors from offering health care that women need and has seen over 160,000 women have to travel to the UK and increasingly women risking the 14 years possible jail sentence as laid down in the Protection of Life in Maternity law last year. The 8th amendment is also responsible for the high court being able to make drastic care orders like those which were imposed on Miss Y. “This amendment is incapable of adaptation to human needs. It’s broken. It’s dead. It needs to come out.” stated Mairead Enright of Lawyers for Choice at a meeting to build a coalition to Repeal the 8th amendment last Saturday, it seem Cork City Council is in agreement with this. We want to thank those brave, compassionate 12 Councillors who passed this motion and those who voted them into office in the last local election. 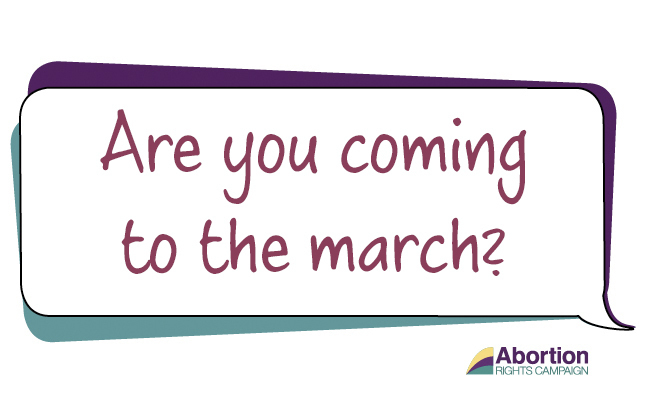 It is going to take more brave and compassionate people taking action to make this referendum happen, you can take part by signing The Abortion Rights Campaign’s petition to repeal the 8th amendment, by taking the National Women’s Council of Ireland action to contact your TDs telling them you want the 8th amendment repealed and by joining us on the March for Choice on the 27th of September. 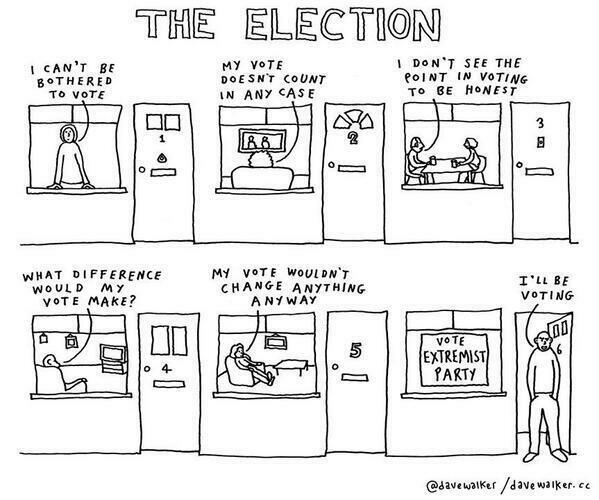 Updated @ 11am:Voting Prochoice in the EU elections. Even with all the candidates which are running in the 3 regions very few of them are openingly prochoice. 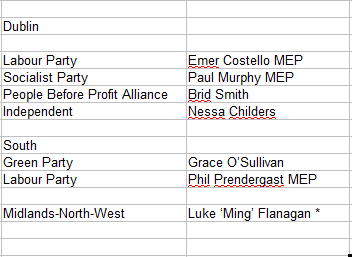 * how ever it seems that the person whom Luke ‘Ming’ Flanagan has nominated to take his seat if he can not fill the one in the EU parliament is pro life. But the garda whistleblower, John Wilson, is happy to chat. Wilson, who underwent bowel cancer surgery in March, had intended to run as a Mingist independent candidate here (there is an actual inky Ming stamp of approval, bestowed on 15 approved local election candidates) but has just withdrawn for health reasons. He remains Ming’s “deeply proud and honoured” first sub for Europe. If you have any more info about candidates, leave a comment or catch me on twitter. Voting Prochoice in the Dublin West By Election. 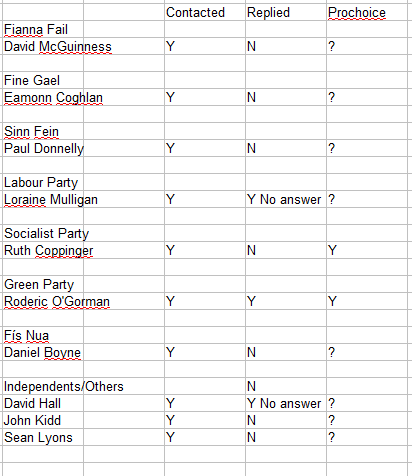 So only Roderic O’Gorman and Ruth Copperinger are pro choice that I could find out. Survivors of Symphysiotomy are still waiting 10 years on. It has been over 3 years from when I first wrote about the horrors of symphysiotomy in Ireland here on my blog. Back then many people had no idea what it was, or why it happened or the horrendous effect it had on the women it was preformed on. That changed when it was featured on Prime time. The reason it was featured was that it was then 10 years from when the Survivors of symphysiotomy had been promised a review of their cases. The Article here dated 24/06/2003 show those women sharing their stories. Symphysiotomy survivors demand inquiry – irishhealth.com. Some of those women are no longer with us and while we have seen the government promise a bill to amend the statute of limitation to allow for redress there is no sign of it reaching the final stages as the end of the working period for the Dáil draws near, despite The Statute of Limitations (Amendment) Bill 2013 passing Second Stage on 17 April. So the Survivors of Symphysiotomy put out the word they would be demostrating today and http://tradeuniontv.ie/ were there to cover it. SoS driven to demonstrate: 8 and 1/2 weeks later, our Bill STILL hasn’t come before the Justice Committee. The Minister for Justice doesn’t seem to be making himself available, so the Bill has yet to be tabled. We are holding a DEMO – our first – this coming Wednesday, 26 June, at 11 a.m., outside the Dail. Please bring banners, buggies and above all, bodies! Let’s shame this Government into doing the right thing by survivors of symphysiotomy. Ireland is indeed being haunted by the many wrongs it allowed to happen, hopefully those ladies will not be made to wait any longer. I am not an Athiest but…. I am not an Atheist but I am going to the Empowering Women Through Secularism conference being run by Atheist Ireland. Why? because I believe in the separation of church and state and that Ireland should be a secular republic, which respects the rights of all and that we should have freedom of religion and freedom from religion. That our state run or state funded schools, hospitals ect should not be biased towards serving or promoting any religion but should respect the diversity of our nation and all those living here. Secularism is not just a cause for atheists, I know that being of a minority religious group which the State barely recognizes my rights and the rights of my children are effected by Ireland being purported to be a ‘catholic’ country. Secularism protects freedom of conscience, and advances equal rights for women. And, whether you are a woman or a man, you can help to shape the future of secular activism and women’s rights around the world by coming to Dublin this June. You will hear and meet and socialise with inspiring speakers and panelists and conference participants from around the world. You will help to shape strategies for positive change, and vote on an international Declaration on Empowering Women Through Secularism. We will discuss how religion and religiously-influenced laws discriminate against women in areas from healthcare, sexuality and reproductive rights to education, careers and social policy, as well as how to combat violence against women and the history and future of women in atheist and secular activism. 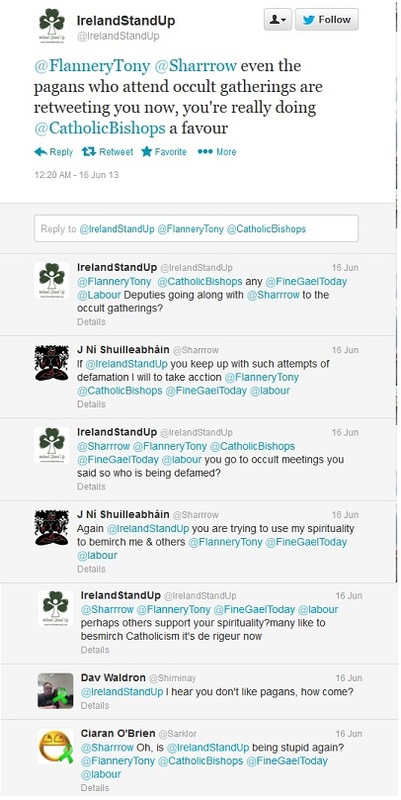 StandupIreland is a group which seems to have formed in November 2012 and who’s focus is on reopening the Vatican Embassy here in Ireland after it was closed in the wake of the child abuse cover up by the Roman Catholic Church. They state on their website http://www.irelandstandup.org/index.html they they are a lay group of Catholics which are working together and they are very active on twitter. And that is were I have interacted with them. They have been very active as the XCase Legislation is slowly making progress and they started interacting with me after some of my tweets had been RT by the Irish Choice Network account. This was aprox a year ago and I tweeted that I was going out to an Occult Ireland meet up and this seems to fascinate them. So much so that a year later they are still trying to bemirch me and other people who are pro choice by asking if they are are going to Occult meetings with me. It would seem that those behind StandupIreland seem to think that going to Occult meetings or having anything to do with the occult is wrong and something to try and belittle someone over and try and ‘taint’ others by association. have been staff manager at Féile Draíochta (anyone who knows me can easily pick me out in the staff photo). None of these are anything I am ashamed of and I don’t see why I have to be. Ireland has a long history of it’s citizens being involved in the Occult. 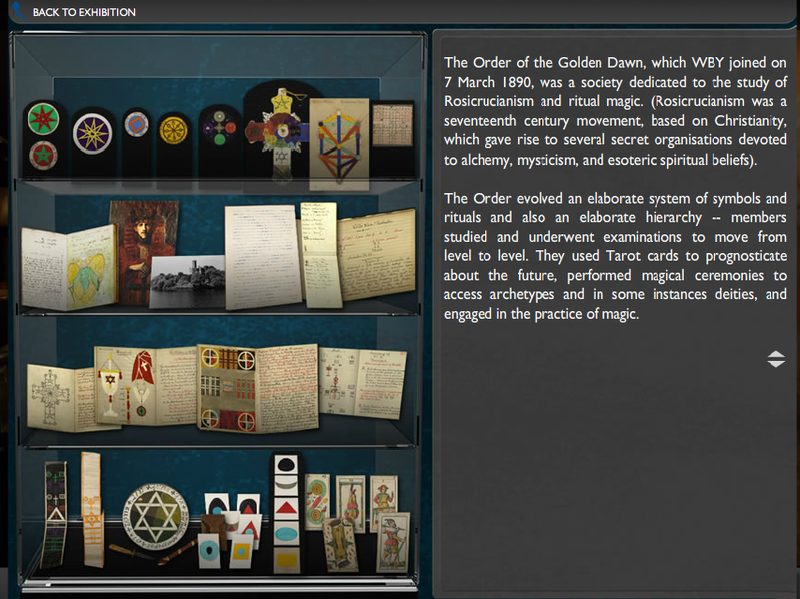 Indeed the Hermetic Order of the Golden Dawn which is considered to be the greatest single influence on Western Magic and Occult systems and even Wicca had many Irish members. It seems that in trying to dream up a better Ireland they searched for all possible tools. I don’t think that they would have wished an Ireland into being which was one that lacked diversity and derided their own spiritual explorations.